Lancaster is the county town of Lancashire, England. It is situated on the River Lune and has a population of 45,952. Lancaster is a constituent settlement of the wider City of Lancaster, a local government district which has a population of 138,375 and encompasses several outlying settlements, including neighboring Morecambe 1). 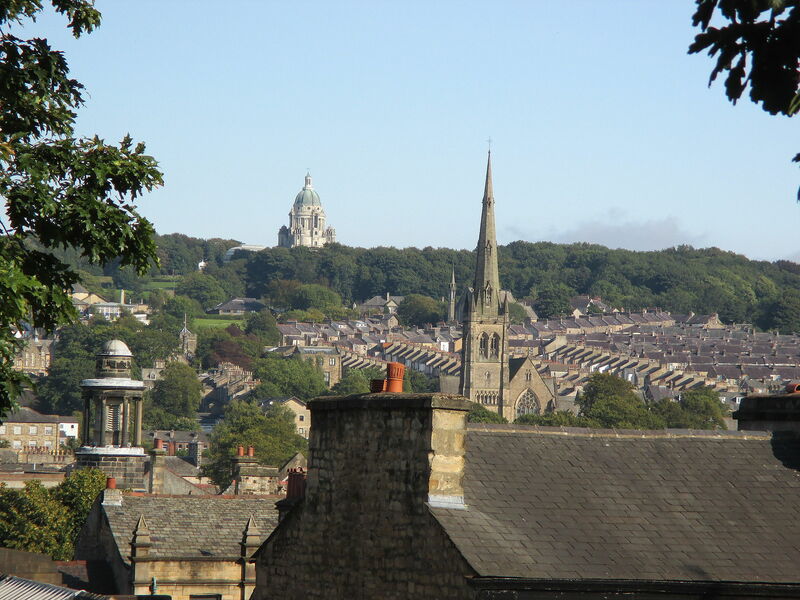 Long existing as a commercial, cultural and educational centre, Lancaster is the settlement that gives Lancashire its name. Lancaster has several unique ties to the British monarchy; the House of Lancaster was a branch of the English royal family, whilst the Duchy of Lancaster holds large estates on behalf of Elizabeth II, who herself is also the Duke of Lancaster. Lancaster was granted city status in 1937 for its “long association with the crown” and because it was “the county town of the King's Duchy of Lancaster” 2). With its history based on its port and canal, Lancaster is an ancient settlement, dominated by Lancaster Castle. It is also home to the campus-based Lancaster University and a campus of the University of Cumbria 3).